While The UMRAO Institute of Medical Science & Research focus on healthcare and medical relief to economically and socially compromised section of the society, the other institutions in the Group aim at adding value to various other facets of life of people living in this area of the country. The Trust runs an English medium School, an Urdu medium School and an Architecture College. 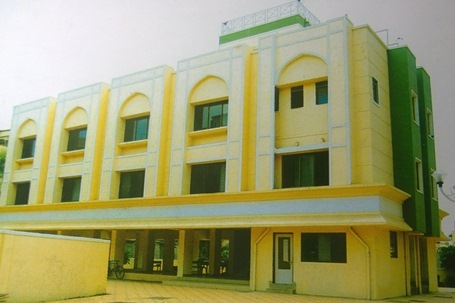 With spacious and airy classrooms, well furnished library, audiovisual rooms, well equipped laboratory, computer lab with internet facility and a number of activity rooms for kindergarten way of play and learn, this School has been a centre of excellence in education since 1991. It is imparting quality education to more than 4000 students from Nursery to SSC with an envious track record of achieving 100% results in SSC examinations every year since inception. 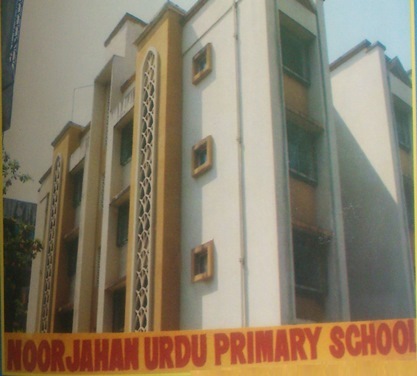 This vernacular School has been fulfilling the felt needs of the large Muslim Community residing in and around Mira Road for an Urdu medium school since 2000. Approved by the Council of Architecture, New Delhi, and affiliated to Mumbai University, this Institute ranks amongst the best architecture colleges in the State. 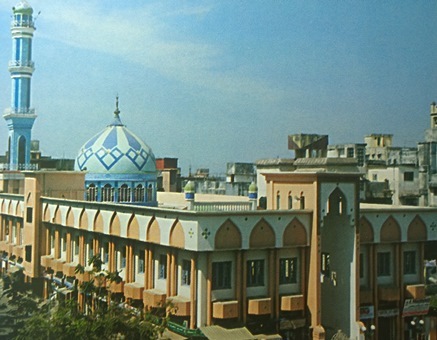 The Mosque built by the Trust in Mira Road four decades ago is one of the largest Mosques in the extended suburb of North Mumbai where 10,000 people offer Namaaz at a time. The Trust is also known for the helping hand it extends to socially and economically disadvantaged people. A number of families benefit from its benevolence when they are on the brink of severe economic distress. The Trust also runs a Madrasa in the name of Asshraful Ulemma Islamic Institute. This Institute is engaged in inculcating moral and spiritual values of Islam and promoting human values such as compassion, kindness, forgiveness, contentment, peaceful co-existence, to mention a few, to its students. 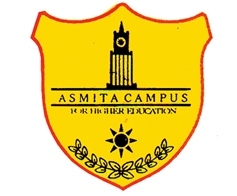 Asmita India Limited, the flagship company of Asmita Group, is synonymous with the development of this extended suburb of Mumbai since 1985. The Townships it developed and constructed include high-rise buildings, apartments and a number of commercial and retail complexes. 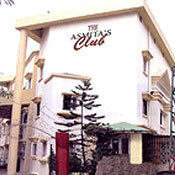 Popularly known as Asmita Club, this Company which commenced its operations in 1995 is a pioneer in promoting the concepts of health consciousness and healthy life style amongst the people living in the area. It has a beautifully landscaped and large swimming pool, a well equipped gymnasium, health club with attached steam sauna, beauty parlour etc. 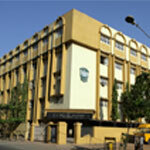 It also offers regular Yoga classes and Drama & Dance Classes. The well appointed banquet halls and open lawns at the Club are hailed as outstanding venues for indoor and outdoor social events and gatherings. A pioneer in Supermarket business, the Group opened its first Supermarket in 1995. 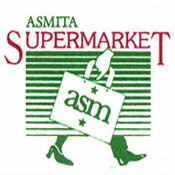 With a chain of Supermarkets in various parts of Mira Road, today Asmita Supermarkets are a household name in the twin-city of Mira Bhayandar. Established in 1998, this company offers Safe Deposit Vaults and housing loans at very competitive rates.